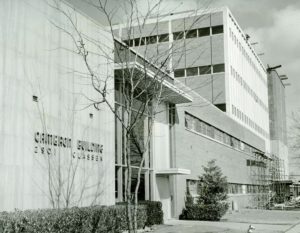 The Cameron Building was built in two phases: the first building opened in 1954 and the 12,000-square-foot, five-story addition cost $1 million to build and was completed five years later. Sorey Hill Sorey designed the entire complex, which was named after owner C.W. Cameron, manager of the North American Accident Insurance Company. 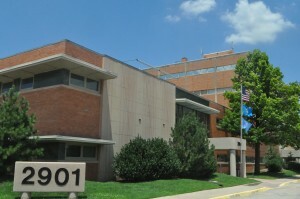 The building remains in very good original condition.